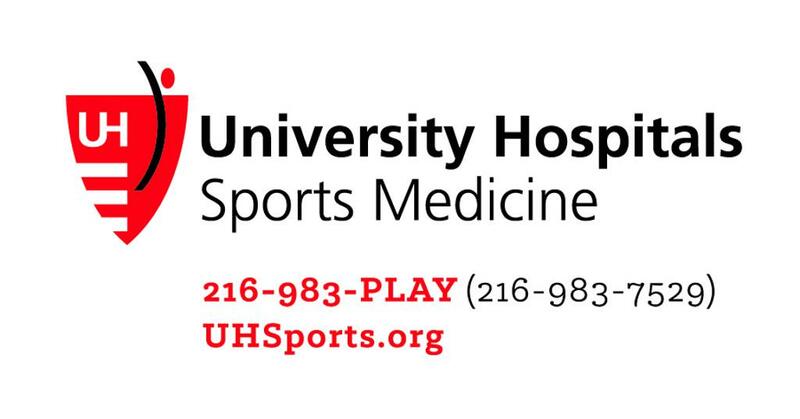 UH Sports Medicine has physicians who specialize in diagnostics and treatment of sports-related injuries, whatever the patient’s age, athletic level or the sport they play. The UH sports medicine program has a pediatric component that treats children as young as toddlers; we also see active seniors who compete in triathlons or bike well into their 90s. We treat athletes at every level – from youth, high school and college athletes, all the way to up to professionals – and provide coverage for teams at every level as well. As the official health care partner of the Cleveland Browns, we also provide on and off field care for the team. So whether you need complex ACL reconstruction, physical therapy, or treatment for a simple sprain, UH Sports Medicine has all your bases covered.